Today we had our last Red Dragons Soccer Game. We practiced on Thursday evenings at 6:30 at Durham Middle School from March-May. 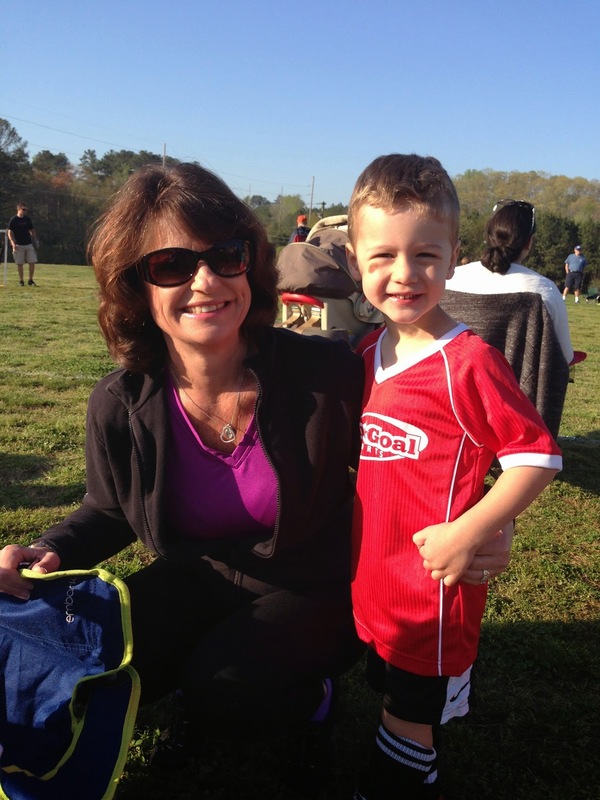 Below, Reed is ready for his very first soccer practice-- How cute is this guy!?? Reed and Mason really grew in their friendship throughout the season, and had a lot of fun together. It was sweet to watch. Matt and James enjoyed coaching together too. And they were awesome! The first game was on April 5th, and it was such a cold morning! Grammy and Papa came to cheer on the Reedster, and of course his biggest fan, Molly, was on the sidelines (with her snacks)! He was really into his second game as well, and scored another goal. ...But don't underestimate the power of the on site icee truck and bribery to salvage the season! ;) "Dragon Power!" All in all, Reed loved playing soccer! He learned a lot-- dribbling, passing, throw ins, team spirit, and good sportsmanship. Each practice ended with a spiritual lesson. And, of course, Reed had the special experience of coach Daddy! 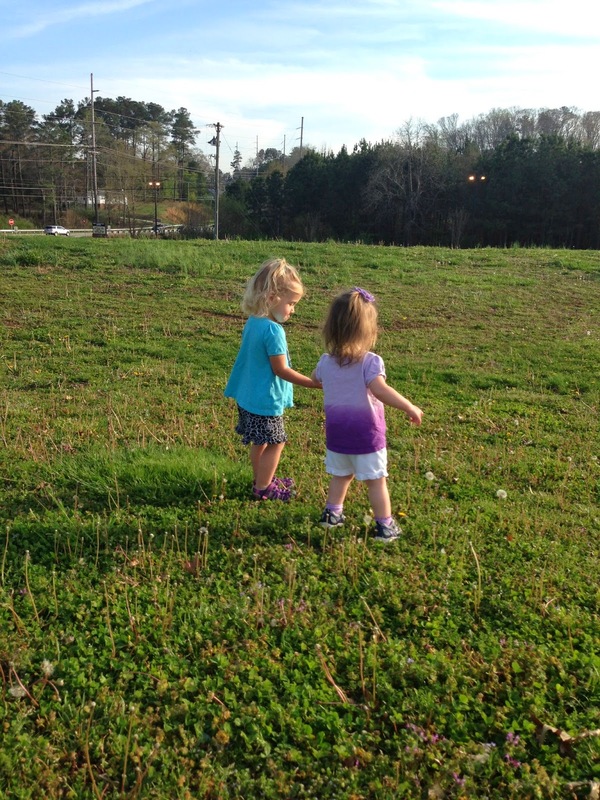 Molly enjoyed cheering for "Reedy," playing with Ava, and practicing her own soccer skills on the sidelines. Reed had a lot of fun and learned a lot. We're proud of him. We ALL enjoyed our first season of soccer!